The Redbows collection of green eco friendly promotional products made from recycled, reclaimed, organic and farmed materials. 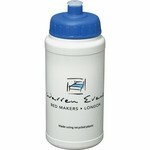 These Eco products are designed to support environmentally friendly marketing promotions and advertising campaigns. Eco-friendly products have been sweeping across mainstream marketing channels recently, thanks to their ability to promote positive sentiment and sustainable practices. Environmentally friendly items boost a brand’s value to customers. By incorporating these products into your overall marketing strategy, you are appealing to consumers that look for sustainable products while also setting a precedent within your industry. This is a brief overview of the top 10 products to choose for your eco-friendly marketing campaign (just in time for spring). 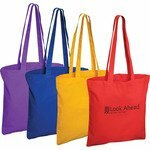 When you use environmentally friendly promotional products in your marketing, you make a very positive statement about your company and your brand. Just how green you make your marketing depends on the choice of products you use and today companies like Redbows offer a very wide selection. Do you supply ECO notebooks? We can certainly supply notebooks made from eco-friendly materials. Some selections even come with a matching eco pen attached to a pen loop. 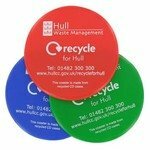 This is especially handy if your after a pack to give out to clients while at exhibitions or events as the items are attached securely together. 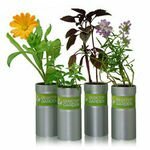 How are eco friendly gifts dfferent to standard products? 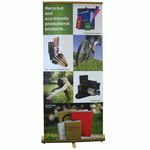 When you visit the Eco section of our website you will see some of the merchandise we can supply which we classify as environmentally friendly or ‘Eco’ for short. The products are either made from reclaimed or recycled materials or manufactured from organically farm materials. Examples include plastic water bottles and wooden pens. How environmentally friendly are eco gifts? For a product to feature in our Eco collection it must have an element that is environmentally friendly. This can range from being made from recycles materials to being manufactured from materials that have been grown in an eco friendly way such as cotton. Even more for our cotton bags the cotton may be unbleached to add another green element.